Hutchison Ports EIT is located at Ensenada Port, Mexico and is 110km south of the US-Mexico border along the Pacific Ocean. 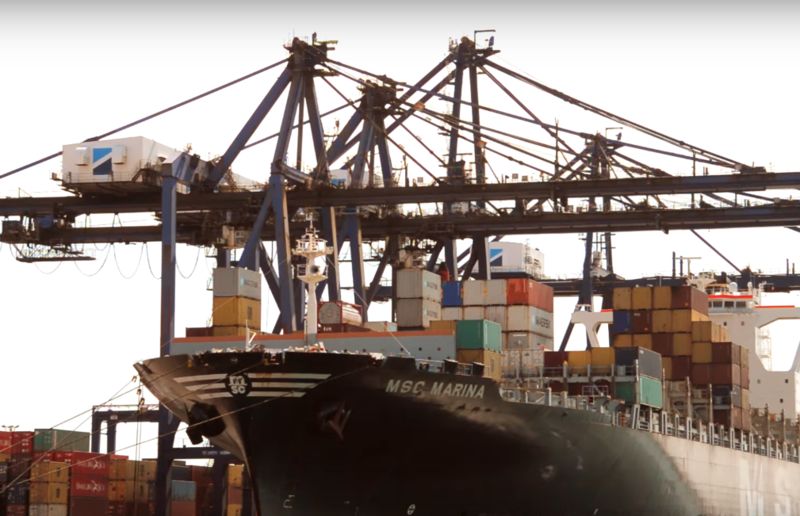 In recent years, EIT has undergone extensive redevelopment involving quay construction, dredging and new equipment purchases and today is one of Mexico’s few specialised container terminals. EIT is a member of Hutchison Ports, the port and related services division of CK Hutchison Holdings Limited (CK Hutchison). Hutchison Ports is the world’s leading port investor, developer and operator with a network of 51 ports spanning 26 countries throughout Asia, the Middle East, Africa, Europe, the Americas and Australasia.